(Most Holy Mary): “My beloved children, today, I come again to say unto ye: Continue with all the prayers that I gave ye Here. I Am happy with your Prayers. Therefore, continue, because I wish to sanctify ye through them and through your prayers, I also wish to sanctify the whole world. 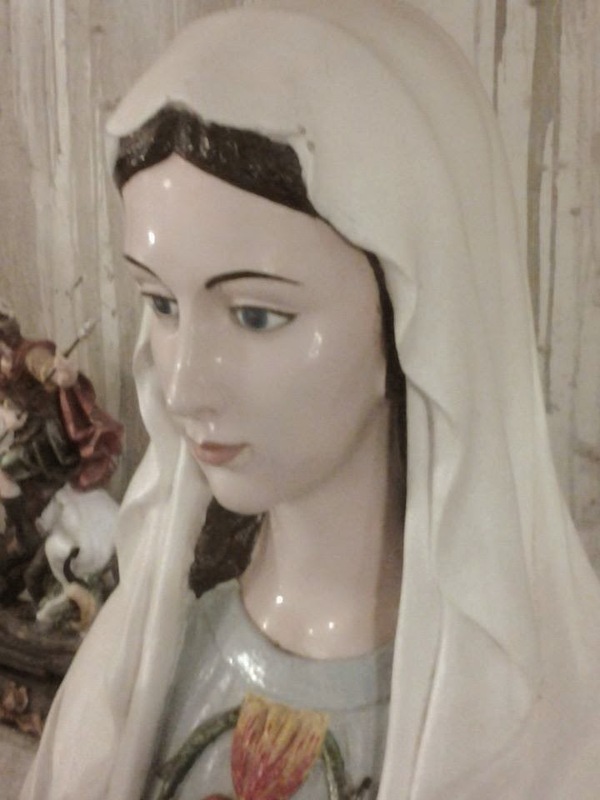 Yes, My dear children, My Immaculate Heart put Its predilection in ye, Its love and Its hope. Ye are Earth’s last hope. Ye are the light of the world and in ye I fully trust so that ye bring light to all My children worldwide and thus, turn this world from a swamp of sin into a Garden of grace, beauty and holiness. I Am with you every day, especially in your sufferings. To everyone, I bless from Lourdes, from Fatima and from Jacareí. Peace, My beloved children, peace to you, Marcos, the most striven and obedient of My children.